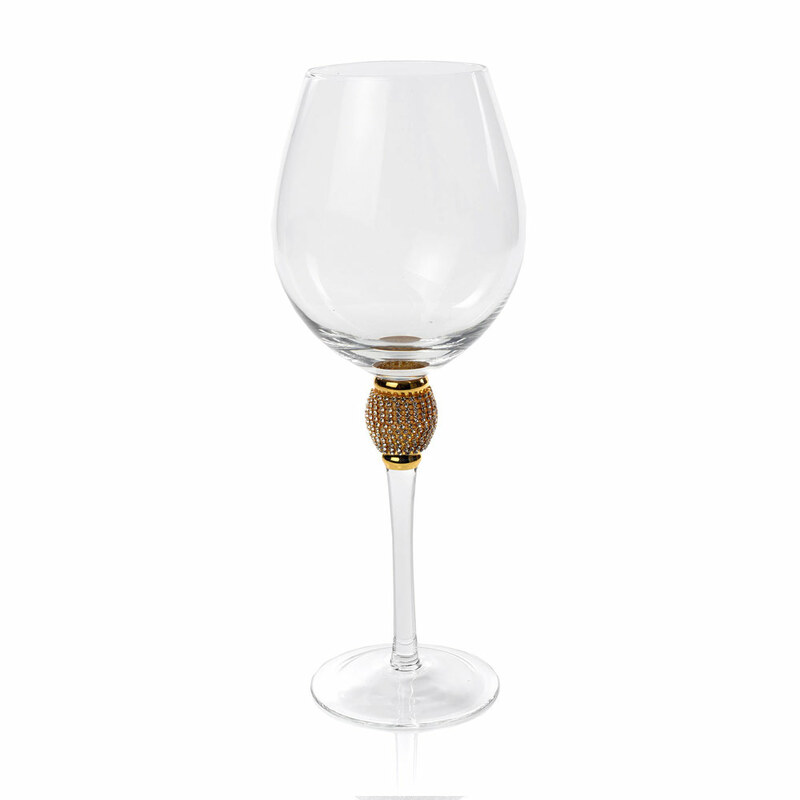 Gold Biarritz Goblet Glass (5672) | IMPULSE! 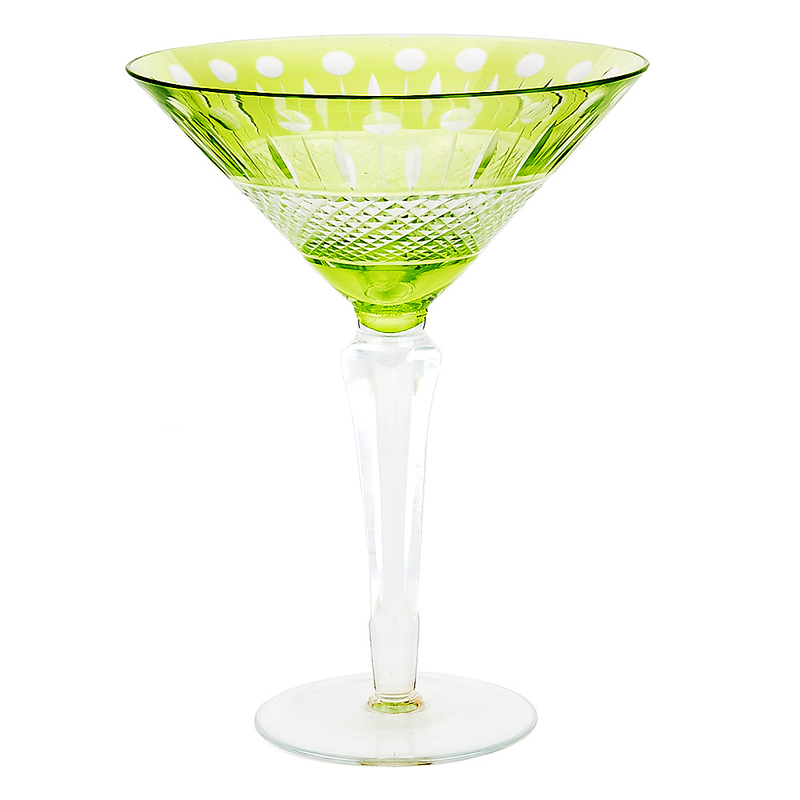 You’ll feel like you’re in a movie from the Golden Age of Hollywood when you pull these goblets out of your cupboard to make drinks. 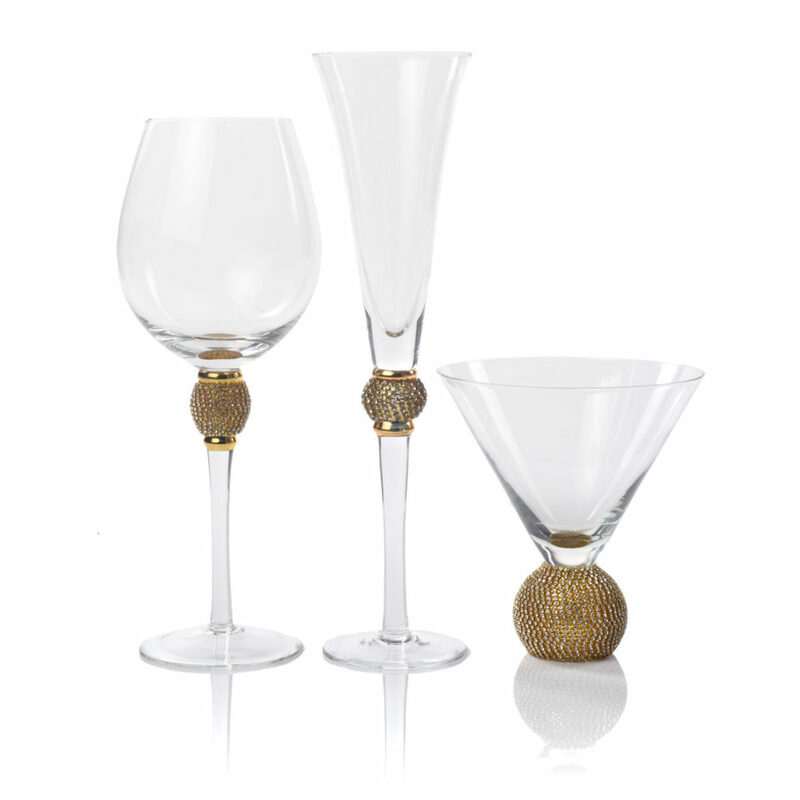 The golden, glittering jewel ball near the bottom of the glass adds an air of sophistication and class to any event. 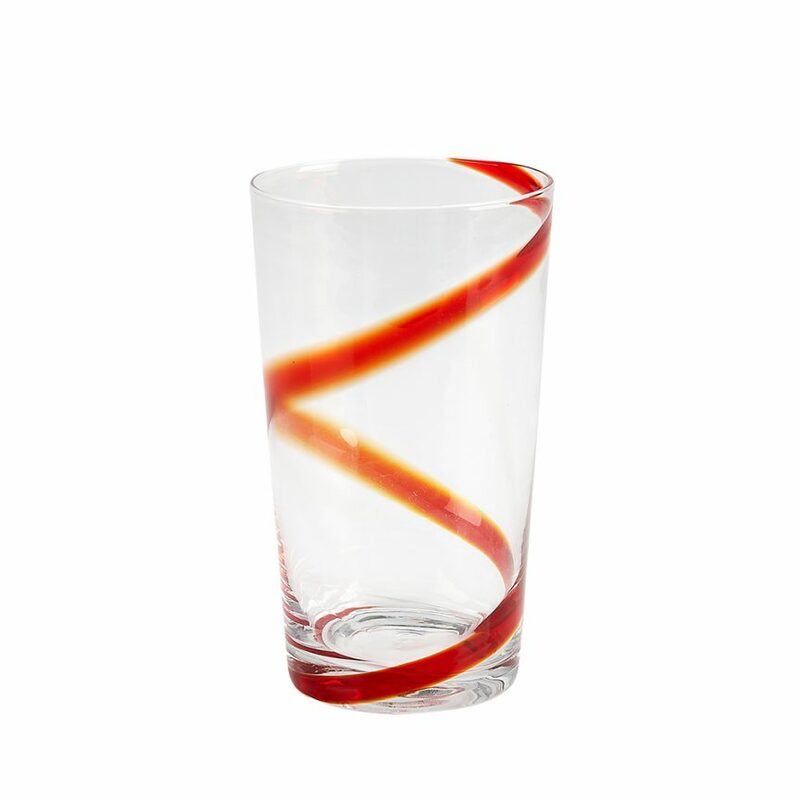 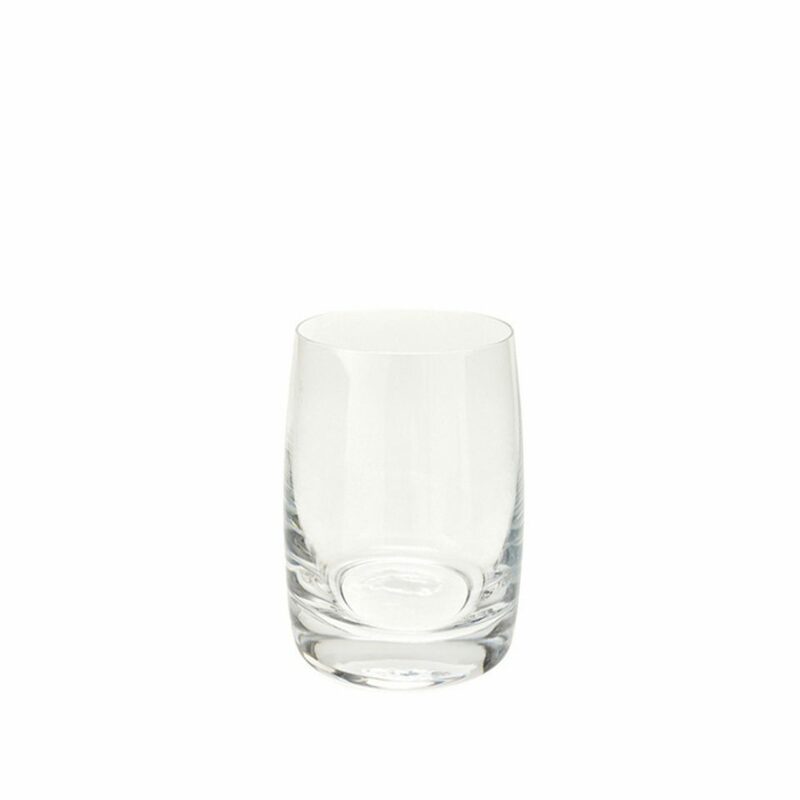 Whether you’re serving one person, or a roomful of people, these glasses are sure to enchant and impress your guests. 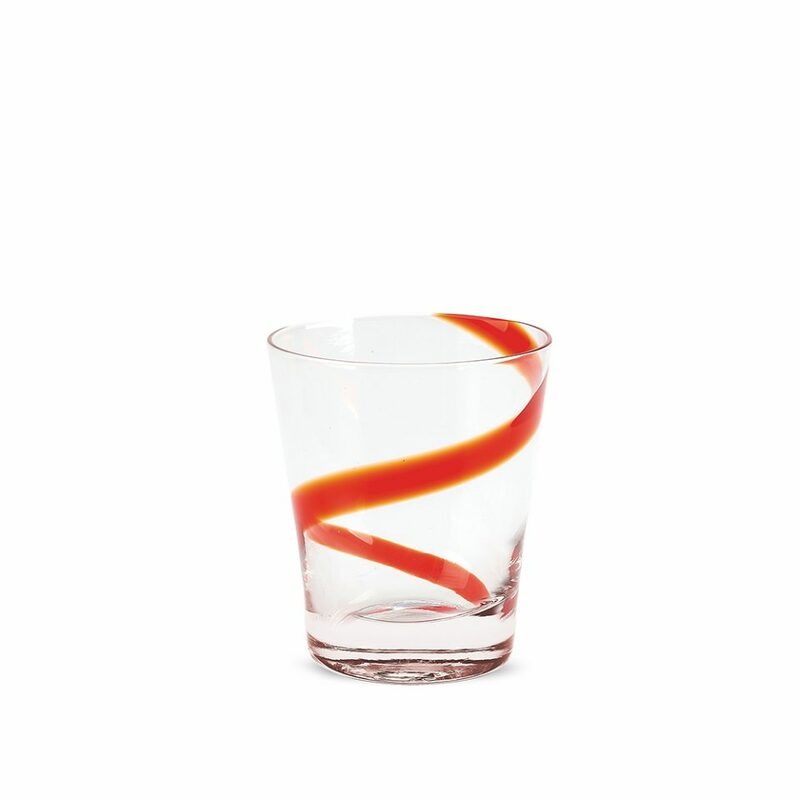 Buy a set or two—or three—of these enchanting goblet glasses today so you’ll be ready the next time you entertain for one, or many.